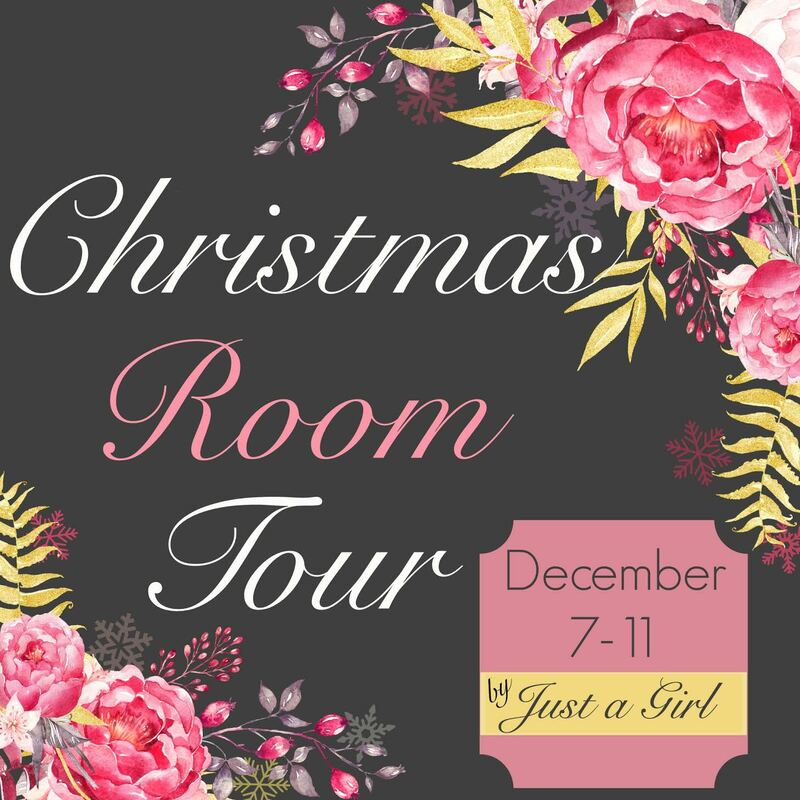 I am so thrilled to be included in Just A Girl's Christmas Room Tour. If you are stopping in from Yellow Prairie Interiors, Welcome! 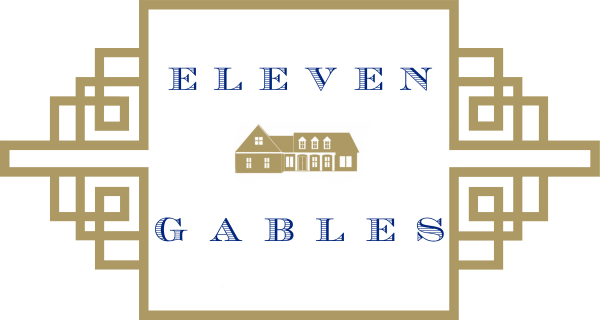 Want to see more of Eleven Gables all decked out for Christmas? 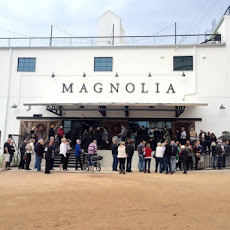 I read each and every comment and would love to hear from where you are visiting today. 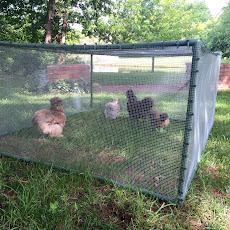 Now, head on over to Fox Hollow Cottage to continue the tour. *affiliate links are used to provide readers with my sources. I make a small commission off any purchase that you might make. Thank you for supporting my small business. Beee-utiful as always! Love your ornaments hung on the mantle!! 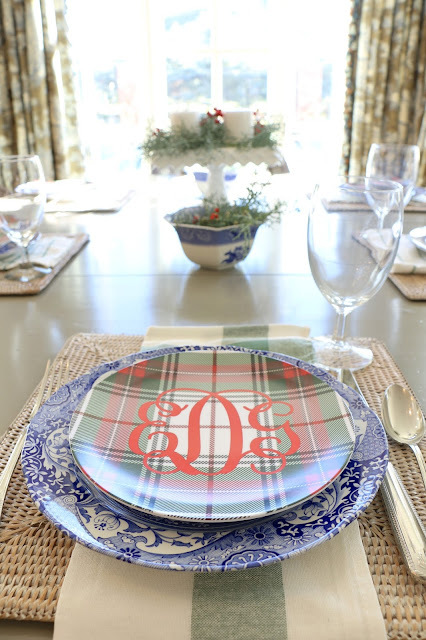 And, I think I'm going to need some of those plaid plaids for sure! Lovely job, Emily! 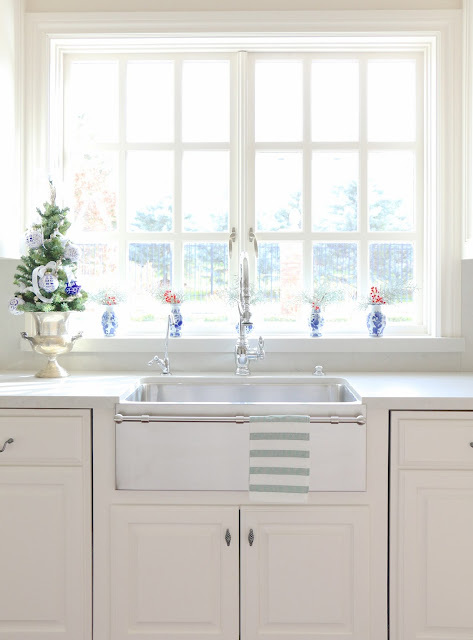 Your house is just gorgeous and so classic. 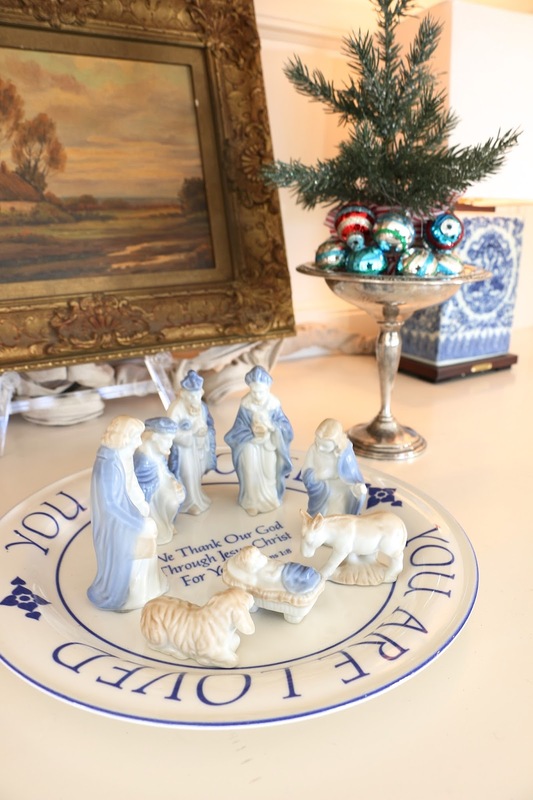 I adore that little blue and white nativity, too!! Gorgeous. I love all of your attention to the details and your home shows such love. It's stunning of course and you know I love, love you and your beautiful home. 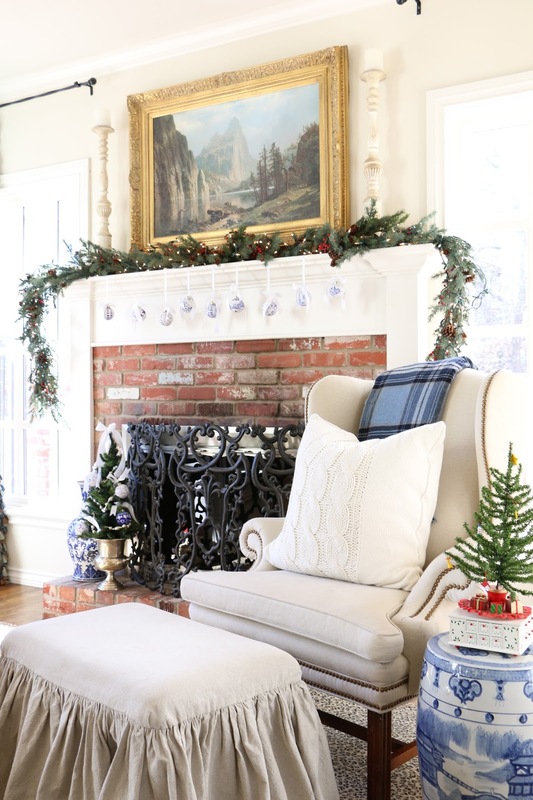 Love the ornaments on the mantel! So classic, love it all! Beeeeyoutiful Emily! Your home is filled with such warmth! I can't wait to see more. Hi Emily! Oh, your home is just gorgeous. 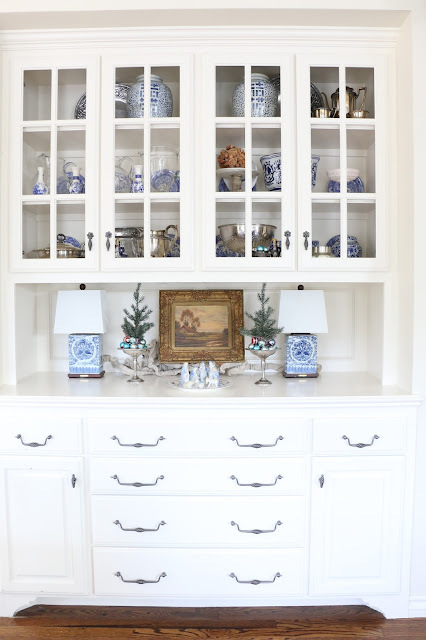 The blues and whites are so lovely. I have a very similar Nativity to yours. Popping over from A Stroll Thru Life. 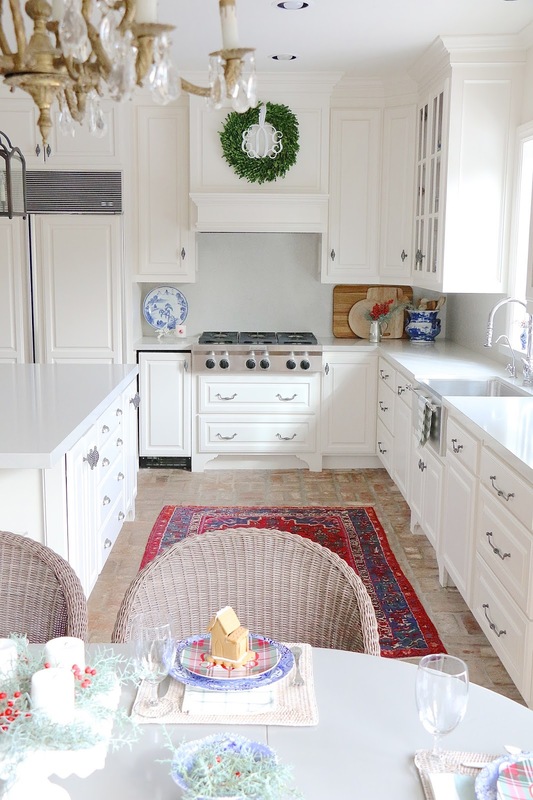 Your home is gorgeous in and out of the holidays Emily! 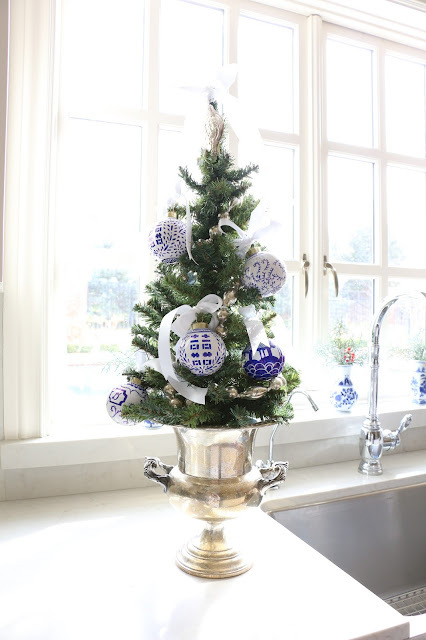 I will definitely check out how you made those Chinoiserie ornaments!!! 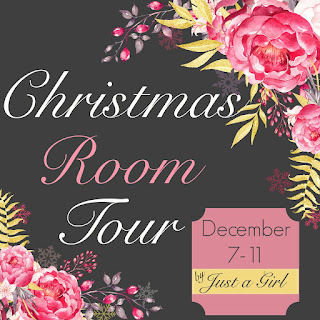 !Thank you for sharing your holiday home in the 12 days of Christmas Blogger Tour Link Party! Merry Christmas to you and your family! Stunning! Annnd now I'm off to read that chinoiserie ornament tutorial because yours look AMAZING! I'm pretty sure your Christmas celebration was great! Great photos. 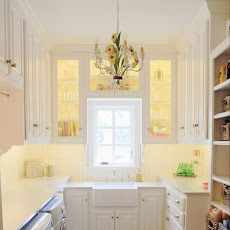 I love your kitchen. It's so neat and organized. I love the warmth in your home! Thank for inspiring! what a superb home you have and with all those boys, amazing that it stays so marvellous..thank you for sharing, I have just discovered your lovely blog and will be back...hope this coming year gives you all you desire.. best wishes from over the pond.. I love your kitchen. It's so neat and organized.